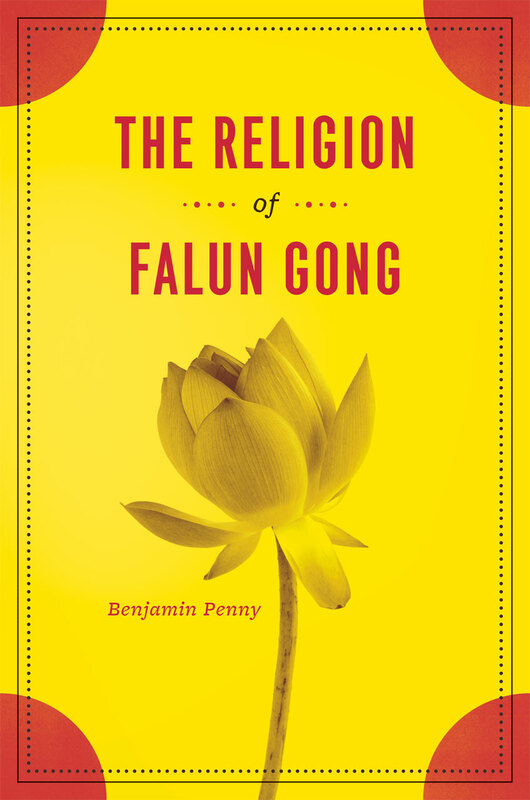 "Provides the most systematic and comprehensive scholarly treatment of Falun Gong’s teachings to date. . . . This study will enhance our understanding of Chinese religions, and also help to illuminate the nature of religions in general."